So you’re renovating the new office for your revolutionary startup, or you’re thinking of transforming your “gym” to embrace its true calling, a walk-in closet. Where do you even start; how do you find a contractor that’s ideal for your project plans and what do you do after? We refer to time-tested romantic relationship do’s and translate them to homeowner-contractor #relationshipgoals. If you spend at least 3 minutes at the pharmacy debating fluoride vs. non-fluoride toothpaste that costs 10 bucks per tube, then you need to spend a lot more time researching your contractors. View your potential contractor’s portfolio and look for work that’s similar to your project. You don’t want to hire a contractor who does commercial work for your patio. Shortlist a few contractors for smaller projects, and a few more if it’s a big project with a big budget. Once you’ve narrowed down your options, request for meetings with the contractors so you can find out more about them and explain your project’s vision. 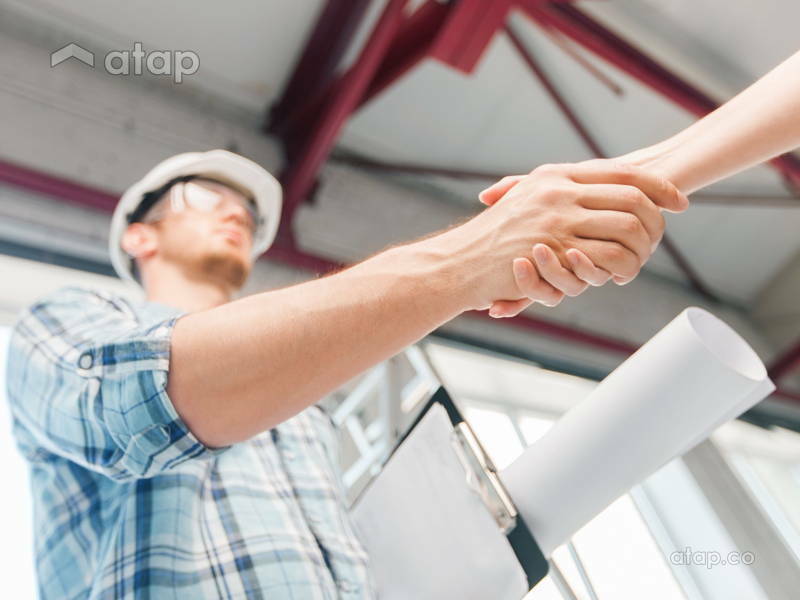 Get a good feel of your contractor, like does he/she: respond to you in a timely manner, understand your ideas and make good recommendations for execution, or tell you about the feasibility of your timeline and budget honestly? Then, request for itemised quotations so you’ll know exactly how much the contractor is charging you for every bit of work. With these information, you’re likely to make a better choice. If you really like a contractor but cannot afford the quotation, do negotiate, being careful not to under-value the amount of work or expertise. Your contractor will likely give you a bit of a discount or suggest ways to trim the budget. Your relationship with your contractor is going to be a fairly long one. So it’s best to be upfront about your preferred communication styles and medium. Decide with your contractor on how frequently you can meet to give and get updates -once every few days or every Friday afternoon? This way, you can keep an eye on progress and your contractor will know when to expect you, preventing interruptions. For quick questions or updates, ask your contractor how he’d like to be contacted. In turn, tell your contractor how he can reach you (phone call or text) if he needs to get in touch. Besides communication styles, tell your contractor how to best work with you. If you’re very hands-on, ask him/her to contact you before making decisions and arrange more regular visits. If you’re not and you’d like to leave minor decision-making to the contractor, then make it clear as well. 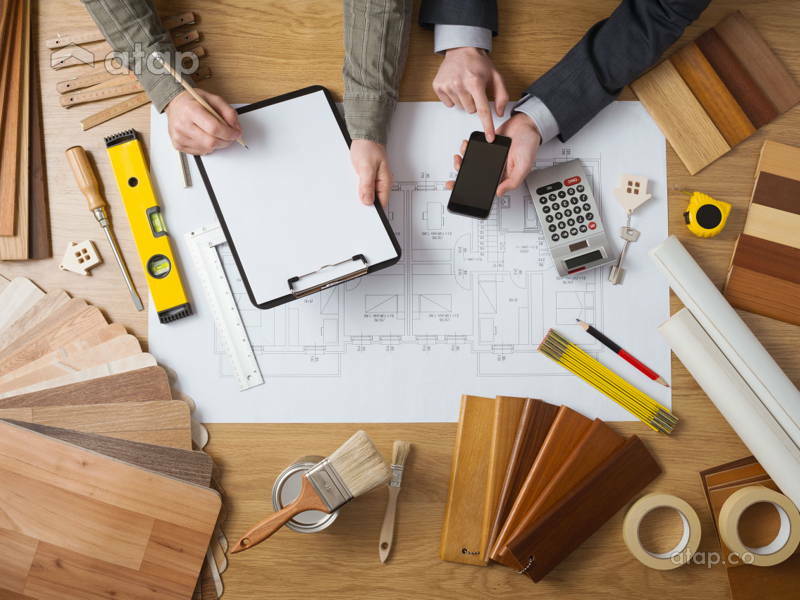 Your contractor isn’t an interior designer, so while he/she might make recommendations on what makes practical or cost-efficient sense, he/she cannot advise you on a look and feel or any other aesthetic considerations. If you’re not sure of the differences between an interior designer and a contractor, read our article here. To help your contractor give you what you want, do your research! Pinterest up a cute living room and Instagram-worthy bathroom tiles. 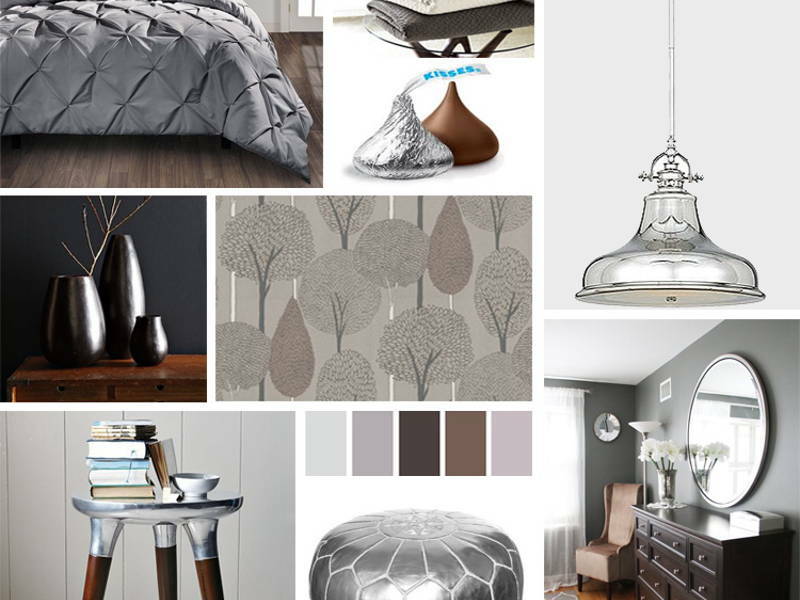 Create a mood board, scrapbook, or even a Powerpoint presentation of how you envision your new space to be. Better still, describe the function of each room so your contractor can advise you against absolute no-no’s like hardwood floor for a room that comes into contact with water too often. Once you’ve set your expectations, be patient to hear from your contractor. Remember that the key aspects of good work are price, quality, and time. Because it’s not a perfect world, you’d have to give up one of those in favour of the other two (e.g. quality work done in a short time will cost more). Discuss reasonable budgets and timelines, and leave some leeway for emergencies, changes, and unforeseen circumstances. There might come a time when your contractor will tell you to do some “value engineering”. In simple terms, “you want everything, but you got no money”. Be open-minded about this and discuss options that will give you a similar finished product for less time or money. Other times, your contractor might suggest a design tweak because some plans work on paper, but not in reality. Again, keep your mind open and ask the contractor for advice or do your research and come back with suggestions. Relationship really is about communication! If your contractor tells you that an idea is not feasible, or is feasible but must be done in a certain way, take the advice! Remember who’s the expert here. Whether the work relationship was as beautiful as a garden of daisies or as rocky as a garden of…rocks, part on good terms. If it’s the latter, but you’ve got everything delivered as promised, let bygones be bygones! Putting a house or space together is not as easy as home improvement shows make it out to be. If your contractor was helpful and effective, make sure to thank him/her! The best way to do this is by referring him/her to friends. This way, your contractor will be aware of your appreciation, and it might even earn your friend a discount!